For those of a certain age, you may recall this famous line from the award-winning film, Network. But recently, in the midst of a talk I was giving at the AFDO conference in Pittsburgh, I wouldn’t have been surprised if people started spontaneously shouting it. I had just taken a moment to give a soft plug for a food safety sponsorship my company was doing for a televised cooking show. Specifically, I shared how disappointed I’ve been by the sad state of food safety on nearly every cooking show on television. I received spontaneous, raucous applause in response. I couldn’t help but think that maybe we’re onto something. But, what to do about it? Like anything, the first step is awareness. Those of us who work in food safety already have a perception of poor behavior on televised cooking shows, but is there data to back this up? In fact, there is! As far back as 2004, when there were fewer than one-fourth as many cooking shows on TV as there are today, the American Meat Institute reported on a study conducted by the University of Guelph. The study revealed that on-air chefs made food safety errors 13x more often than they handled food correctly. In just sixty observed hours of food handling, more than 900 separate errors were noted. The most frequently observed missteps were closely aligned with the most common causes of foodborne illness: 1) Improper hand washing between prep steps (handing of raw protein, immediately followed by handling vegetables or other foods). 2) Improper surface sanitizing so as to prevent cross-contamination (cutting board usage is a travesty) and 3) Practically no temperature monitoring whatsoever. 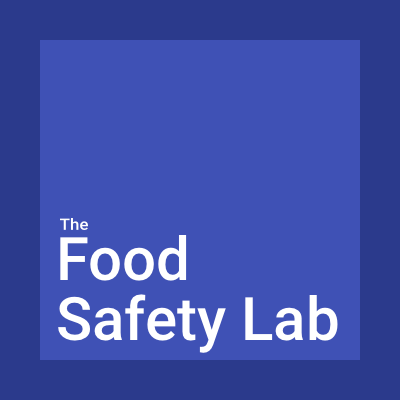 For now, let’s continue to speak up and speak out about what we have all recognized as unacceptable food safety practices on the vast majority of potentially influential TV programs. Write these programs and the networks which air them; post a blog to share your own perspectives – or simply share this very article. Together, we can surely impact the conversation... and in time, change behavior for the better!